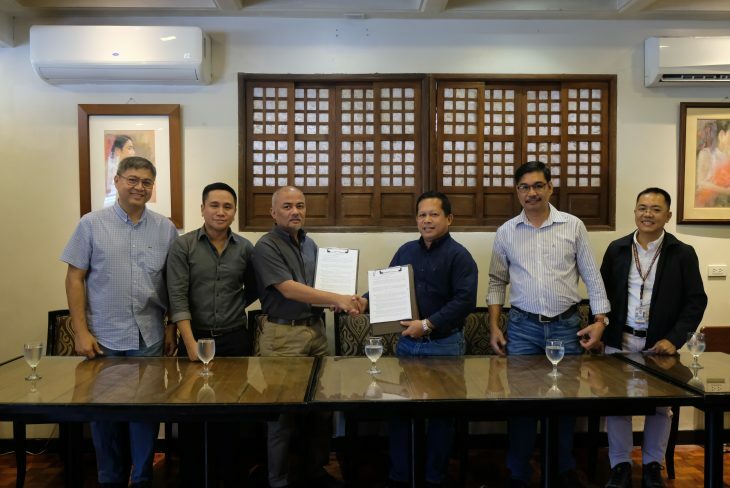 Quezon City, Ph -- The DOST-Advanced Science and Technology Institute (DOST-ASTI) signed a Memorandum of Agreement (MOA) with Bataan Peninsula State University for their Mango Detection Project as a research extension activity of the university. 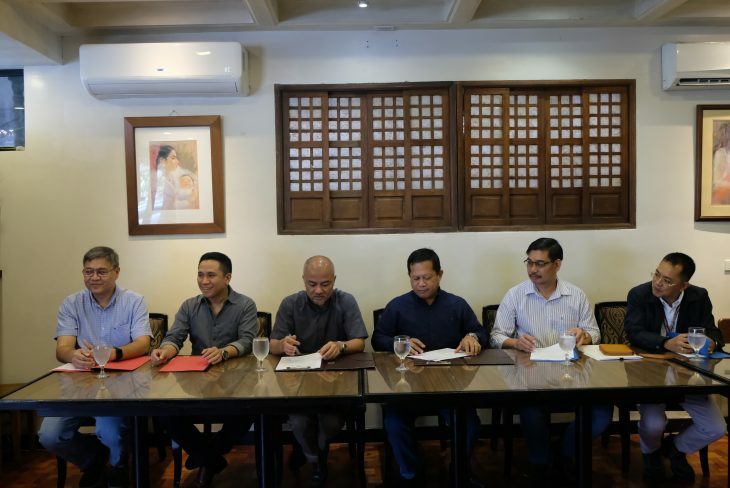 DOST-ASTI’s Remote Sensing and Data Science (DATOS) Help Desk Project will oversee the partnership of both agencies, providing expert advice and recommendations pertaining to Geographic Information System (GIS), Remote Sensing (RS), and Machine Learning (ML) technologies and applications. 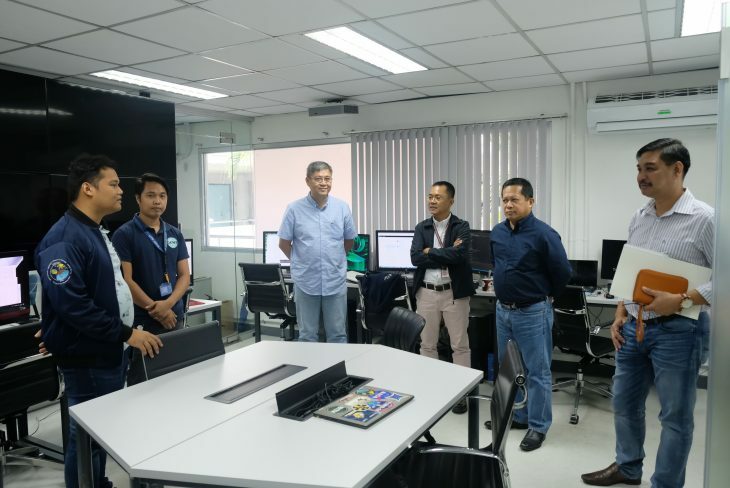 BPSU is currently undertaking a research project on mapping and geo-tagging of mango orchards in Bataan and they aim to innovate on methods of nutrient management with the implementation of GIS technology. 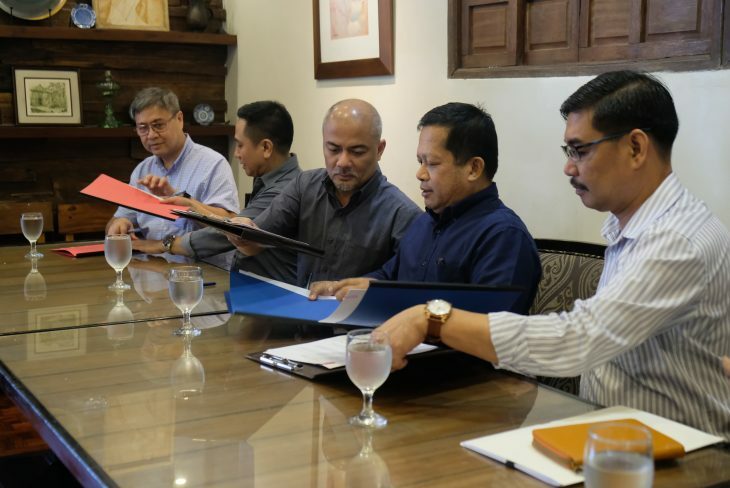 It is agreed upon that DOST-ASTI is set to utilize computing resources from Computing and Archiving Research Environment (CoARE) and satellite images from Philippine Earth Data Resource and Observation Center (PEDRO) facilities. 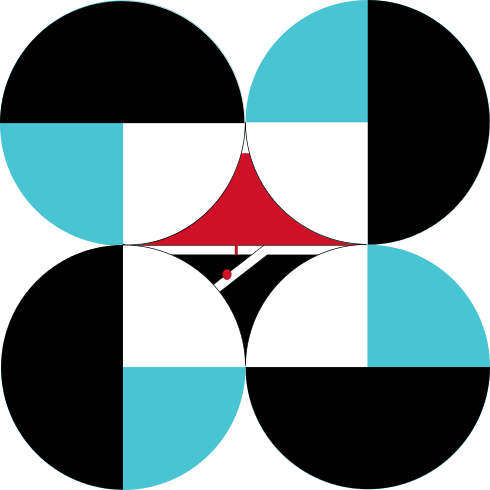 DATOS will then apply RS and GIS technologies to process and analyze the data needed by the BPSU for their mango research project. 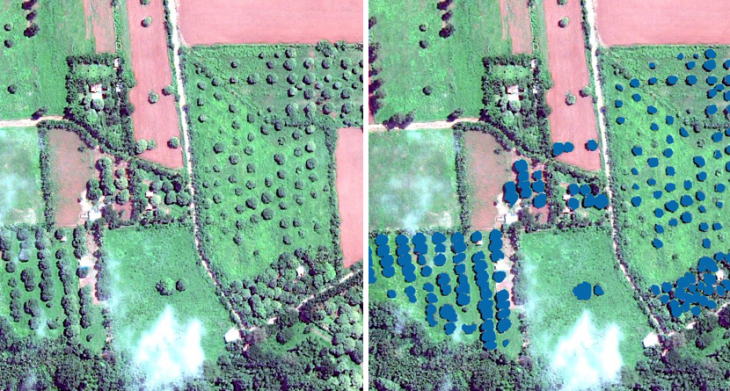 For its part, the DATOS project prepared a proof of concept using Artificial Intelligence (AI) in detecting mango trees from very high resolution (VHR) images provided by PEDRO Center. 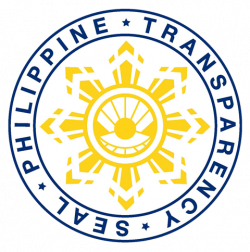 Test sites provided by BPSU were used to generate training and validation sites. Preliminary results are promising; the AI is able to isolate mango trees from other fruit-bearing trees. More training data sets which will be provided by BPSU will improve the learning of the AI and enhance its detection rate. DOST-ASTI continues to coordinate and collaborate with BPSU in validating accuracy and acceptability of processed output for distribution. 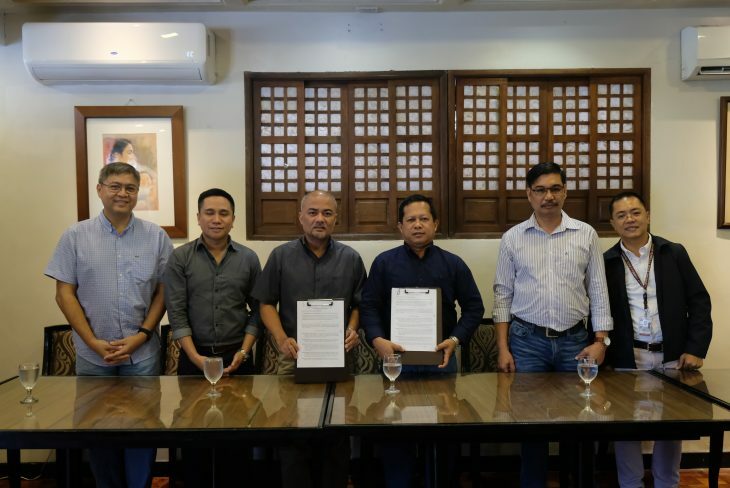 The MOA signing event was held last 24 January 2019 and was attended by Dr. Joel Joseph Marciano, Jr. (DOST-ASTI Director); Dr. Gregorio Rodis (BPSU President); Dr. Hermogenes Paguia (BPSU Vice President in Research, Extension, and Training Services); Professor and Eng. Rodrigo Muñoz; Engr. Peter Banzon (Chief SRS, Research and Development Division, DOST-ASTI), Engr. Alvin Retamar (Chief SRS, Solutions and Services Engineering Division, DOST-ASTI). Support staff came from DATOS Project and PEDRO Center.